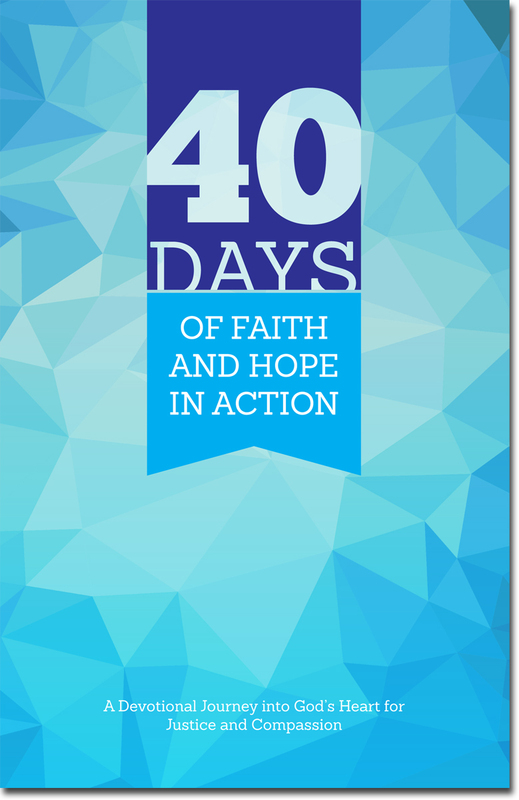 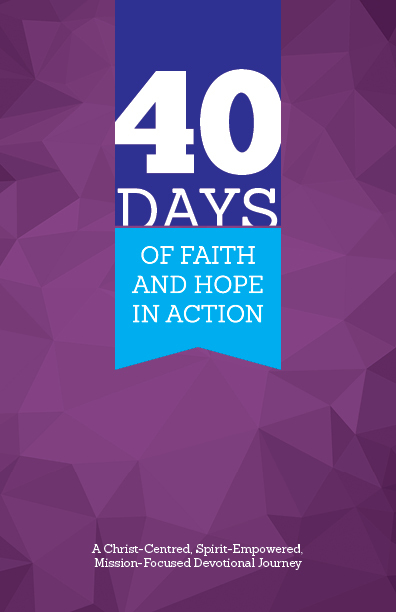 Consider taking one of these devotional journeys during any 40-day period throughout the year and let those 40 days inspire and mobilize the church together as we put faith and hope in action. 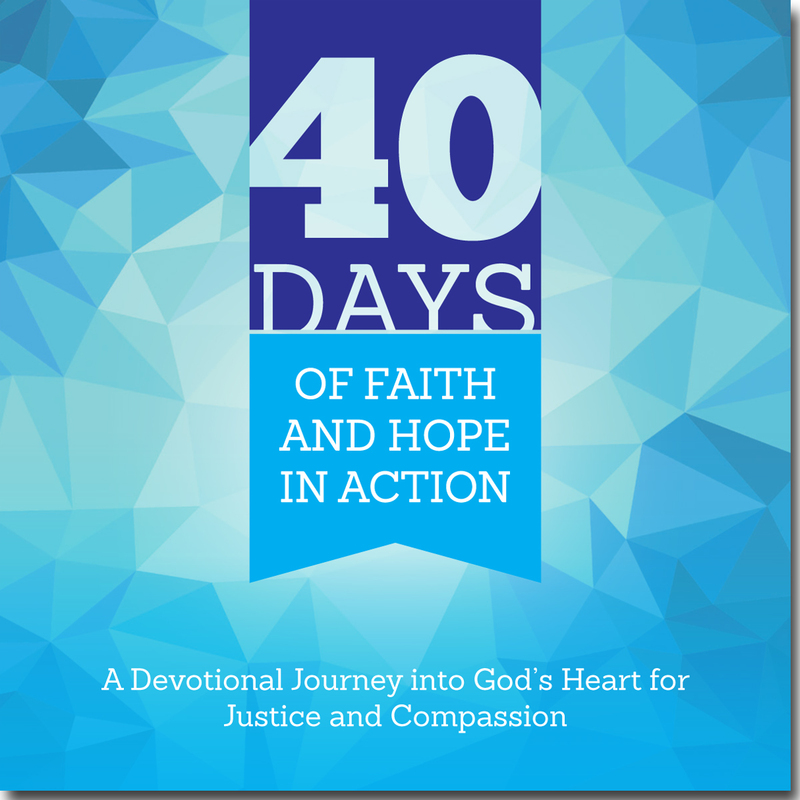 Front of 4″x 4″ promotional card. 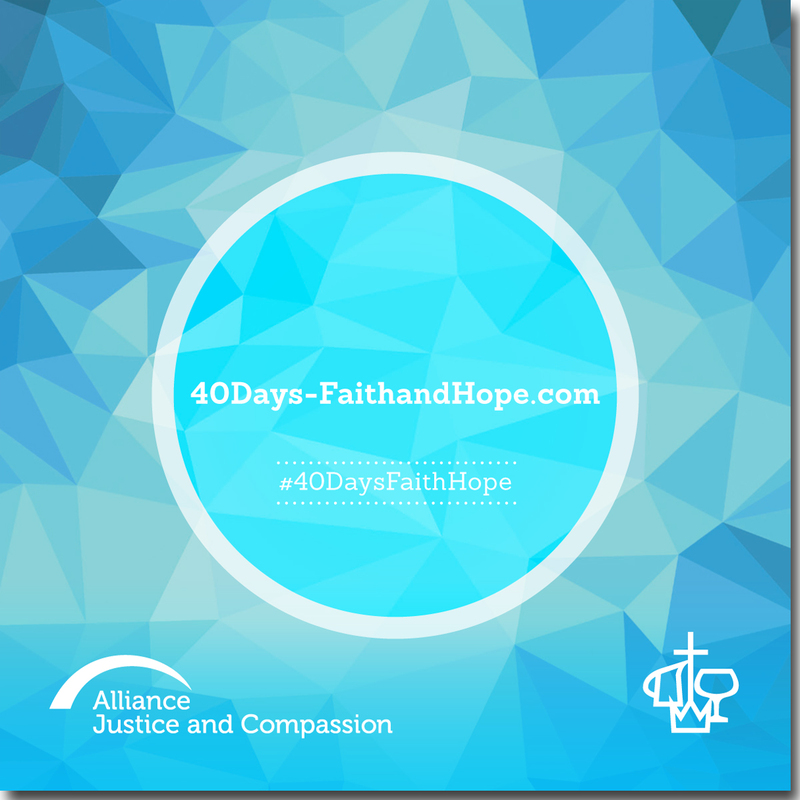 Back of 4″x 4″ promotional card.